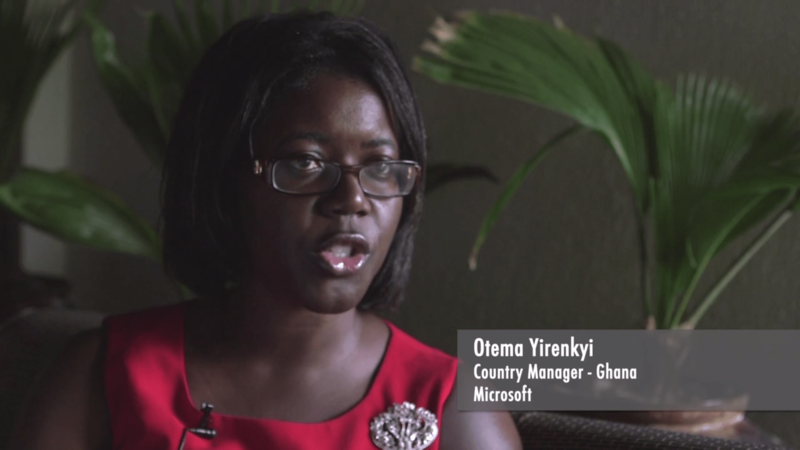 Microsoft Ghana’s country manager Otema Yirenkyi will be speaking at the March meet-up of Women in Tech, which will take place at the iSpace Foundation Hub in Osu, Accra on the 5th of March 2015 at 6pm. Women in Technology Nights out are informal networking events focused on educating and enhancing women’s careers by sharing experiences and lessons learned. A Cocktail style event filled with a fun night of learning, networking, eating and drinking! You’ll walk away with more knowledge and new connections.